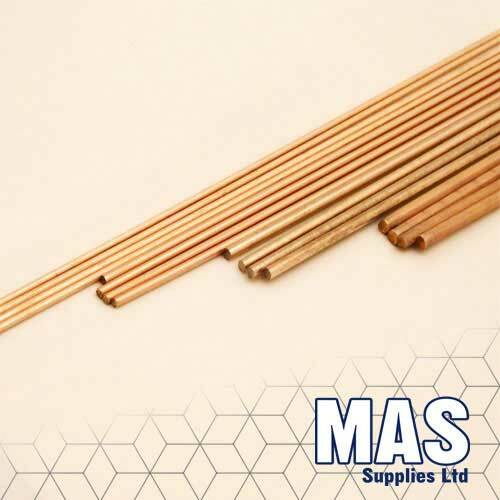 Sil 2 is between MAS Sil 5 and Sil 0 in terms of usability, as its less free flowing and ductile than 5% but is more ductile and less free flowing than 0%. 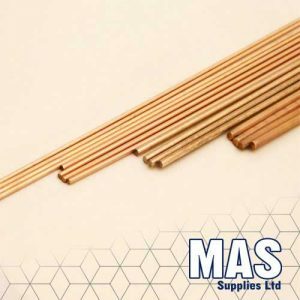 It is commonly used in the air conditioning, heating, ventilation and refrigeration applications for free of flux brazing of copper pipes, tubes and seams where the properties provided and it’s cost are acceptable. 2% is also used in some plumbing applications as well as electrical engineering.